What to give the mom that has it all? Sometimes it’s good to stick with the basic gifts like chocolates, flowers or even a beautiful bottle of wine. But sometimes the gift needs to be a bit more thoughtful. Below are 5 suggestions that will rock mom’s world. Sometimes you will never know the true value of a moment until it becomes a memory. 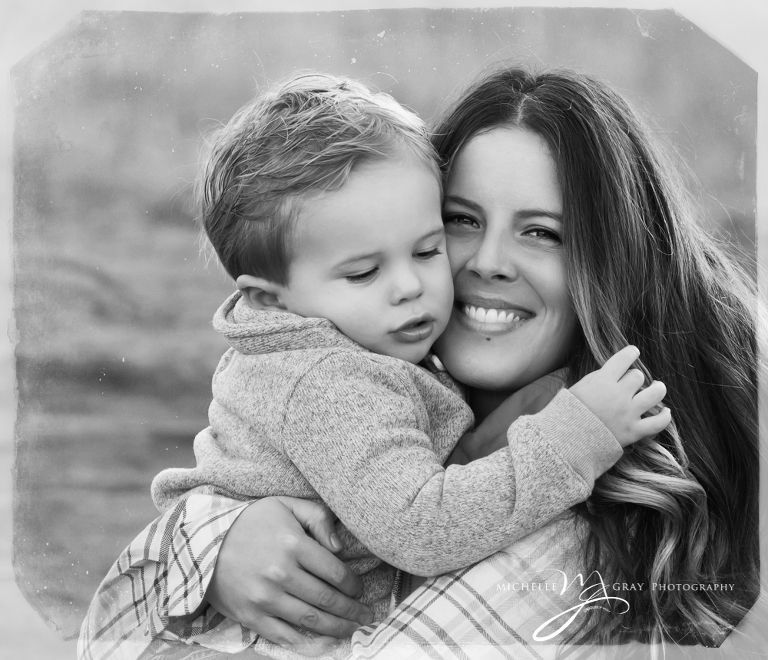 Michelle Gray Photography is a portrait studio located in Boulder Colorado, specializing in capturing special moments. The ideal gift to show mom how much you care. Boulder Blooms come highly recommended for two reasons: 1) they specialize in one-of-a-kind floral designs, so will work with you to create something unique if required 2) fast and excellent service. Kilwins is a chocolate lovers paradise! You can either go in and grab a pre-assorted box of chocolates or spend the time to pick out all of Mom’s favorites! The perfect day: unwinding at one of Boulder’s top modern spa hotels with a massage, followed by a libation and appetizers to complete the day. A gift certificate from the St. Julian Hotel & SPA will allow her to choose what she wants when she wants. A sure win! Sometimes the perfect gift is as simple as saving mom time by outsourcing the cleaning. When you give a Molly Maid gift certificate you aren’t just giving a clean house. You are also giving a moment – a moment to play, a moment to relax, a moment to love.